Curtains and drapes will bring elegance to your home. There are other benefits like better heat regulation too. We’ve got a complete range of fabrics like velvets, silks, linens and more available totally at cost price. Pick from plains, textured, patterned, striped, blackout, blockout, eyelet, pinch pleat, and pencil pleat curtains in a huge collection of colours from whites, greys to neutrals and darker tones including black. Our range is designed specifically to suit modern Australian homes and can be placed in any part of your house including bedrooms, dining, living rooms and more. Curtains are a great fixture over larger width windows or glass sliding doors. We’ve also got amazing sheer curtains, all of our curtains come with a generous allowance on the fullness and will fit your windows down to a T. You may opt to layer your curtains or sheers over other blinds to achieve better functionality and looks. 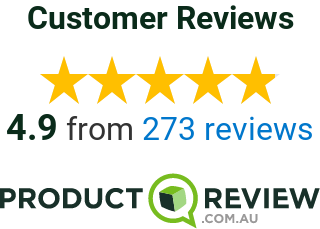 Buy your Curtains online and save up to 70% off RRP’s, shop from the comfort of your home from any city in Australia including Melbourne, Sydney, Adelaide, Canberra, Brisbane, Gold Coast, Perth and regional… we’ll deliver direct to your door.